Home Dental Blog - Tips & Guide to Save Your Tooth What is smile makeover? 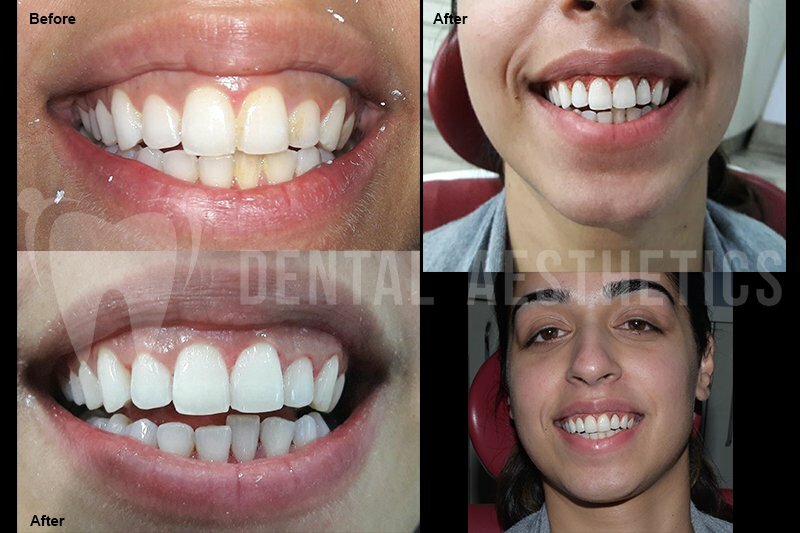 A smile makeover is designed to simultaneously address multiple cosmetic or structural dental imperfections. How can smile makeover impact your life? These are potential benefits of having a smile makeover. Smile makeover is carried out to improve the lost tooth structure or that smile that is not a pleasing smile. The smile lift is assessed by the cosmetically trained dentist with all aspects. By improving smile aesthetically ,cosmetically and functionally a smile makeover is achieved. 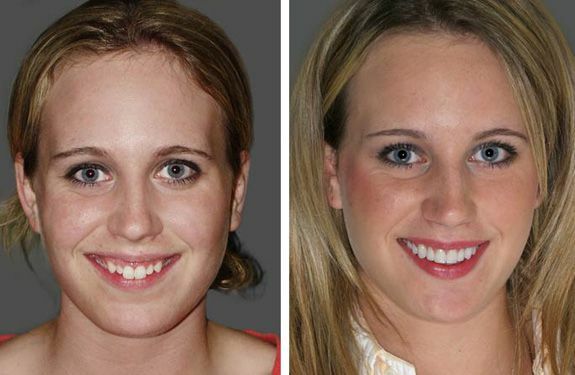 Smile makeover also deals with missing and decayed teeth. Thus, a smile makeover can potentially help fully restore your aesthetics & function. Ability to properly chew food improves your quality of life. The process of a complete smile makeover varies with each patient. 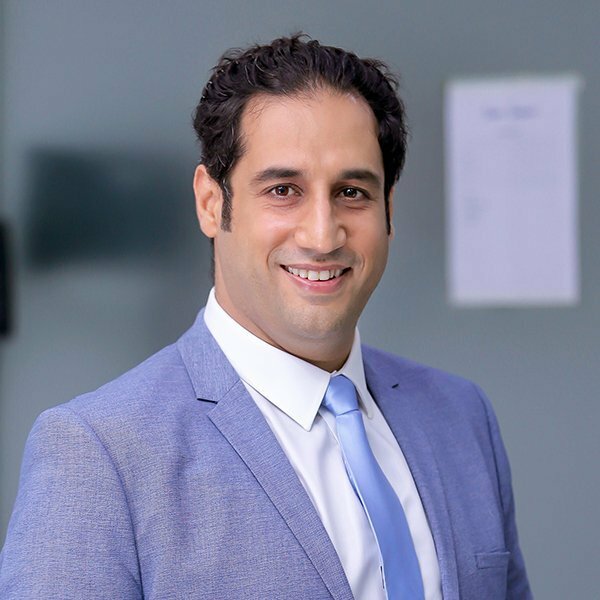 Therefore, different options are available for each individual patients that looks good on them, including dental veneers, composite bonding, tooth implants, and teeth whitening. There are different factors that are considered before suggesting a particular smile makeover. Patients’ concerns are carefully addressed during the procedure. These considerations include dimensions, appearance, shade of the teeth, color of the gums, skin tone, lips, and hair color. Communication with patient is vital to understanding what expectations they have set for the makeover of their smile. The dentist notes down the aspects of your smile that you like and you would like to preserve. This helps us clearly set your expectations and accordingly advise the right smile makeover procedure. Tooth-colored fillings – Our usual method to treat cavities and prevent future decay. Dental bridges – that replace missing teeth and fill gaps in your smile getting support from the neighbouring teeth.Our custom-colored bridges are aesthetically crafted to look indistinguishable from your natural teeth. Dental implants – For the best solution to missing teeth, implants can provide support for prosthetic teeth for a lifetime. Cosmetic procedure to is to add or change your existing teeth or smile, this involves the following procedures to successfully complete your smile. Gum contouring – With our advanced laser therapy, we can correct a low or uneven gum line, creating the best frame for your teeth. Teeth whitening – Brighten yellow or dull teeth in as little as one appointment with our convenient in-office system or at-home treatments.